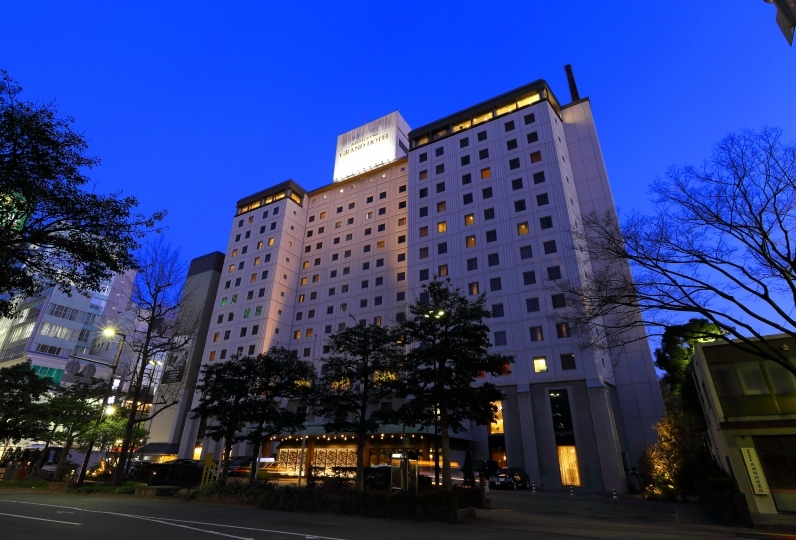 Founded in 1967, the Fukuoka Hilltop Hotel boasts the longest history in Fukuoka city. 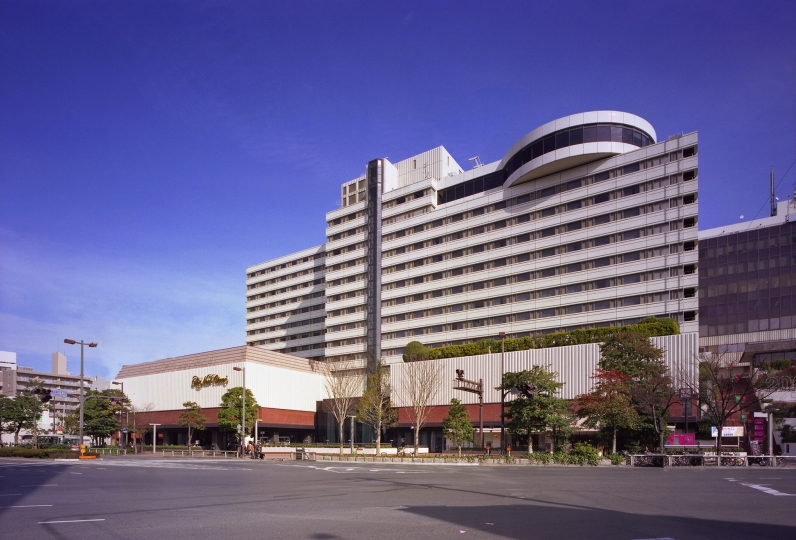 Taking over its history, the landmark representing today's Fukuoka "AGORA Fukuoka Hilltop Hotel & Spa" was born. 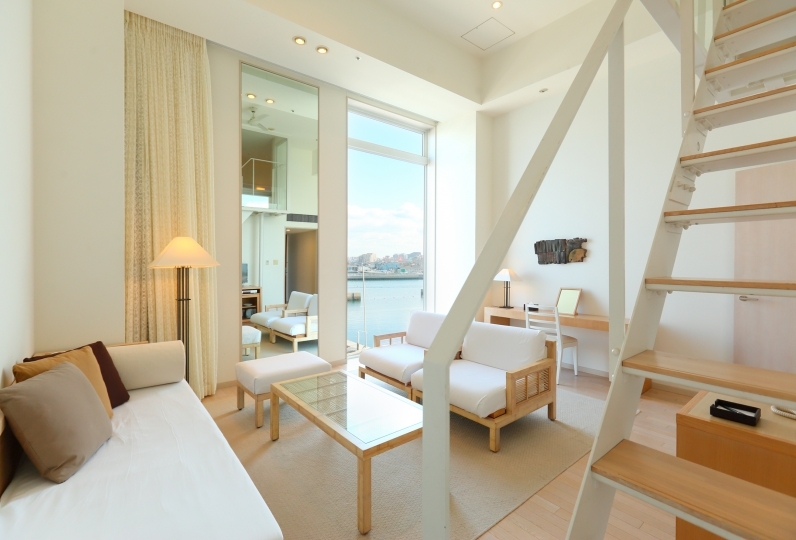 Only 30 minutes from Fukuoka International Airport, this hotel is away from the hustle-bustle. It's perched on a "hilltop" and surrounded by highland trees. This relaxing venue is a world away from the inner city. Japanese rooms and a natural hot spring provided, guests can unwind themselves in an inn style accomodation. Experience the “excitement” of the lively, bustling city of Fukuoka and the “tranquility” of our hotel hospitality together for a profound time. Make your stay memorable at a venue accessible to both the city glamor and gentle greenery. The service content is very satisfying. However, as there was no option to eat in the room for breakfast, is not it different from the introduction contents? The Korean staff was very friendly, but the local (maybe Japanese) staff was a bit blunt. When it came to rain, I asked for an umbrella, but it seemed that Korean and English did not say a word. Even though I was able to answer with a smile, I just took out the umbrella inside and handed it to me and gave it to the person who used the bath I was overly disturbed, I was so uncomfortable with the Japanese word that I had a hair loss, I did not wrap my hair completely in the bathtub, I did not drop it, but the body lotion dropped one drop. I used the Agora Buffet mainly with alcohol and barbecue, but the quality of the meat was poor. Exterior was beautiful, lobby was wide, and liberating construction was wonderful! Tea and coffee etc set in the room was very fulfilling and I felt good service. I relaxed very much by putting in a bath slowly. In the breakfast, three kinds of smoothies were very good, main meat dish came out in addition to the viking, it was content which was very delicious satisfied! Based on the 24-season calendar, Japanese dishes with different region's seasonal are offered here. Aside from a seasonal beer garden, this garden terrace offers open-air tea time and meals. Open: Take in stunning views of the Fukuoka cityscape over exquisite cuisine featuring fresh local ingredients. This spot is available as a cafe with an open, conversation-inducing atmosphere or a relaxing bar before a good-night sleep. Treatment fit for each guest is offered through counseling. *Guests staying at the Hilltop Suite can have their treatment in their room. 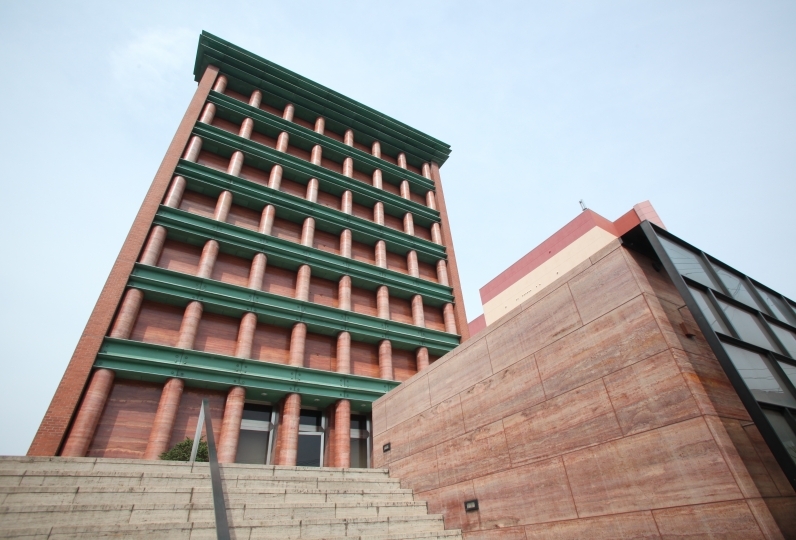 The natural hot spring bath comes with alkaline, sodium carbonate water and greenery through a large window. Consumption tax and service charge are included in this plan.